The city of Arlington, Texas has put forward plans to build the country’s largest eSports stadium, announcing the move today in a joint statement with global architecture studio Populous and Esports Venues, LLC. 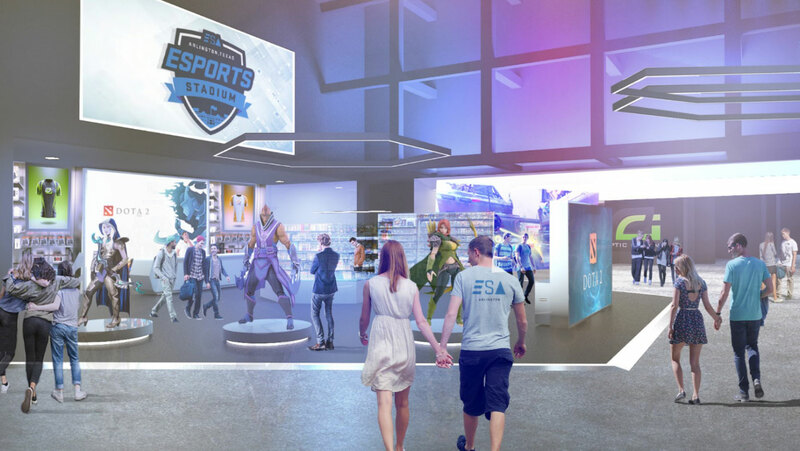 If everything goes as planned, the Arlington Convention Center will be converted into a 100,000-square-foot, eSports-exclusive arena rebranded as Esports Stadium Arlington. While eSports are rapidly growing in popularity in the U.S., high-profile events have typically been held in established sports venues and lack the dedicated destination stadiums that their more physical counterparts can claim. 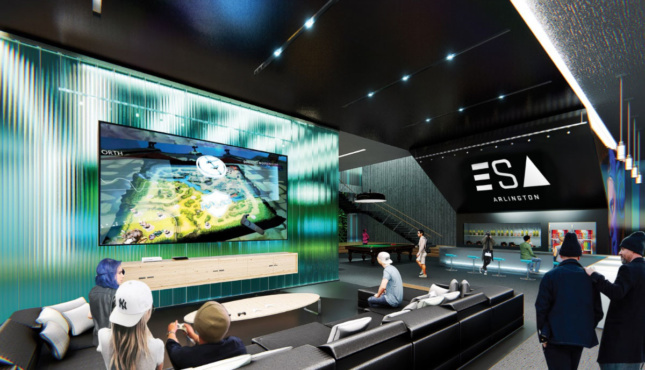 Populous is known for its more traditional sports architecture projects, but the collaboration makes sense, especially as the firm released a proposal for a speculative “esports venue of the future” at 2017’s South by Southwest (SXSW). Through a $10 million investment, Arlington and Esports Venues will transform the convention center into a new stadium that can seat up to 1,000 spectators. The transformed stadium will also hold gaming, retail and social spaces, as well as a broadcast studio and VIP hospitality areas. 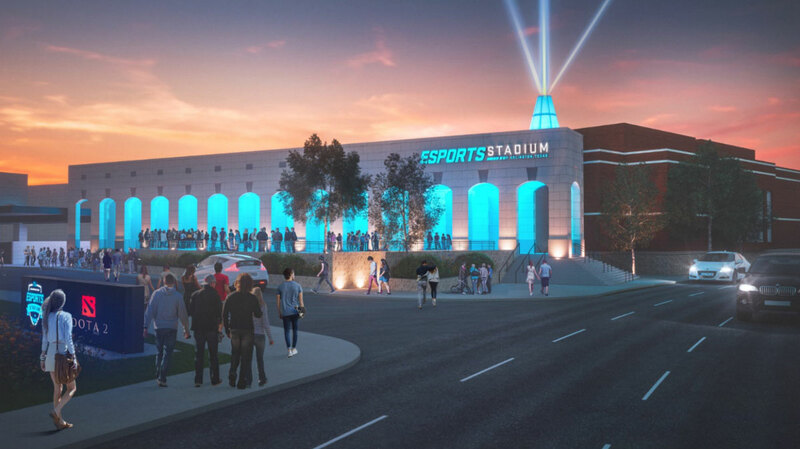 Besides being the country’s largest eSports venue (Blizzard had launched their own smaller project in October of last year), Populous and Arlington are pitching the new stadium as a model of adaptive reuse that other convention centers and stadiums around the country can follow. Arlington is banking on the growth of eSports to fuel demand at the new location, as the funding for the project is expected to be paid through event revenue, naming rights and lease payments from Esports Venues. 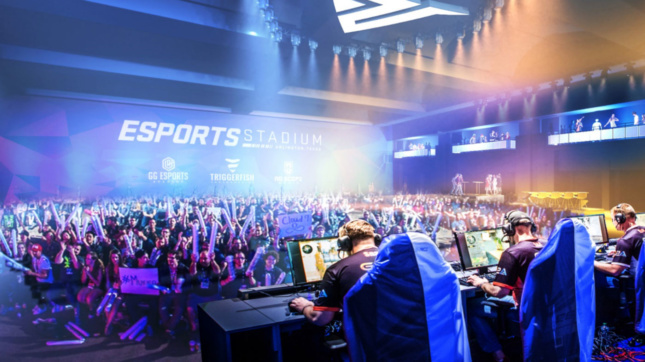 It’s not a dangerous wager, either, as the value of the global esports industry is expected to grow to $1.5 billion by 2020­, and dedicated eSports venues have been popping up across South Korea and China for years. Designing an eSports stadium does present a few unique opportunities, according to Brian Mirakian, senior principal at Populous, especially as matches could potentially run for several hours at a time. Esports Stadium Arlington is expected to open later this year.